Whoa. Who knew one of our favorite Thai dishes would be so easy to make? With the pork neck being intrinsically scrumptious, anything to do to this flavorful cut would be gilding the lily. 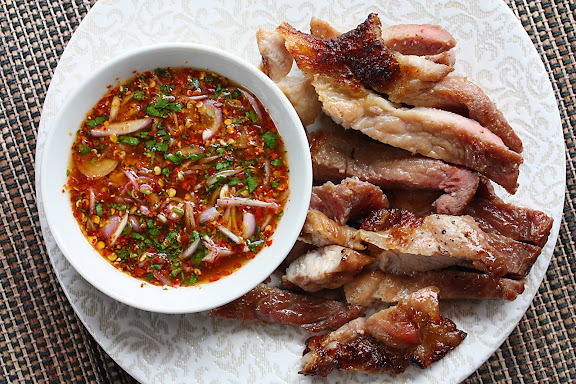 Check out the recipe for Ko Mu Yang (Thai Grilled Pork Neck) on She Simmers.